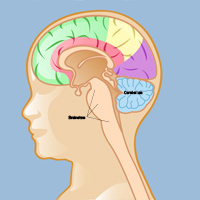 AT/RT most often takes hold in the cerebellum or in the brain stem (where the brain connects to the spinal cord), then spreads rapidly throughout the central nervous system. 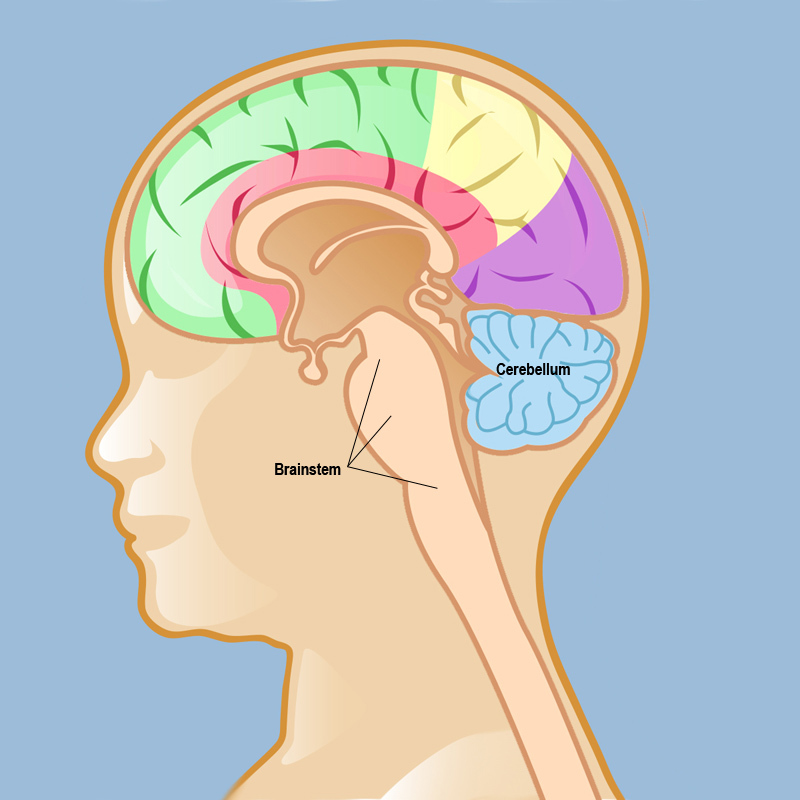 An atypical teratoid/rhabdoid tumor, usually referred to as AT/RT, is an aggressive, fast-growing brain tumor that strikes primarily very young children (usually under age 3). It can occur anywhere in the brain or spinal column, but it’s most often found in the cerebellum (in the lower back of the head) or in the brain stem (where the brain connects to the spinal cord). It usually spreads rapidly throughout the central nervous system. AT/RT is extremely rare — only about two percent of all pediatric brain tumors are AT/RTs — and in the United States there are about 30 new diagnoses a year. It affects boys and girls equally. AT/RT is a type of malignant rhabdoid tumor (MRT), which forms in soft tissue — most commonly the brain or spine or in the kidney (where it is called a renal MRT — which is why in the brain it is sometimes called an "extra-renal" rhabdoid tumor). MRTs are marked by their rapid rate of cell division, making AT/RT an especially fast-growing brain cancer, as well as their resistance to chemotherapy and radiation. AT/RT is caused by a genetic mutation, which can occur spontaneously or be inherited. There is no way to prevent AT/RT. 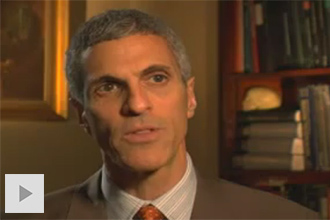 Reviewed by: Jeffrey Greenfield, M.D., Ph.D.